Tuning Harness There are 31 products. Street Tuning and HPDE Harnesses. 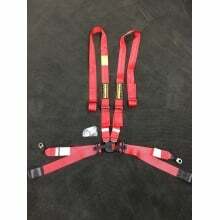 Street legal tuning harnesses for keeping you secure in you non-competition vehicle. Installation utilizes factory installation points to minimize or eliminate modifications to your prized track trophy. 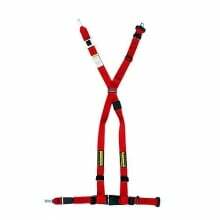 3 and 4 way harnesses from G-Force, OMP, Schroth, and Sparco are available in a vast array of colors and belt end types to make the installation simple, easy and most important, safe. 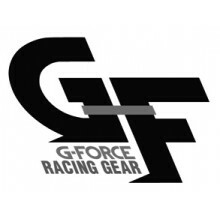 G-Force Tuning Harness and tuner belts move racing technology into the tuner market at the lowest cost anywhere. Looks and performance meet with this low cost leader that performs like the other brands costing two and three times as much. 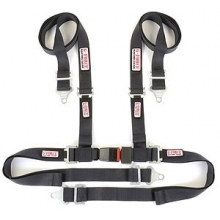 Trust G-Force Tuning harness sets to deliver hi performance and great looks at a budget price. 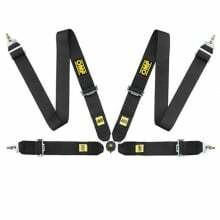 OMP Tuning Harnesses. 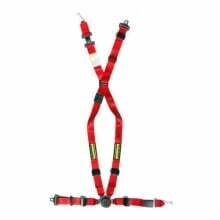 OMP tuning harnesses are engineered to the highest level of safety and design. 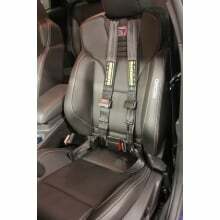 Great style and price make this tuning harness a favorite form the multi-year track day superstar to the best of show. OMP has a history of high level competition and that trend continues. 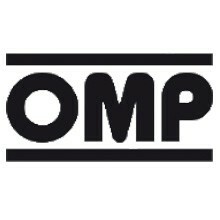 Trust OMP tuning harnesses for the finest in workmanship and looks at a great cost. 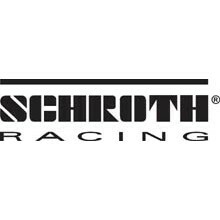 Schroth's Tuning line of harnesses focuses on maintaining street legality and utilizing all factory points for installation. This approach yields the safest possible installation because it uses attachment points that have been designed by the vehicle manufacturer to support the necessary forces involved with restraints in the event of an impact. 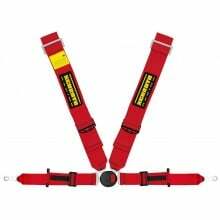 These harnesses include the standard line of Rallye belts (Rallye 3, Rallye 4, Cross and AutoControl) as well as the new generation of SCHROTH harnesses, the QuickFit and QuickFit Pro vehicle specific harnesses. Sparco Tuning Harnesses. Sparco tuner harnesses move racing technology into the tuner market. 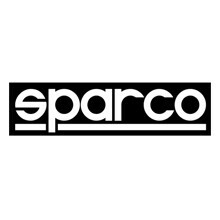 Sparco, a market leader in car racing safety, delivers safety with style. Porsche 991 GT3, 981 GT4 and 918 cars with the factory lightweight Porsche one-piece carbon seat can now have an easy to install street legal harness. 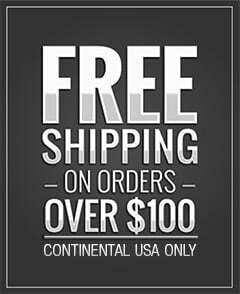 Track Day Harness | Bolt-in | Racing Harness Sets - DiscoveryParts Street Tuning and HPDE Harnesses. 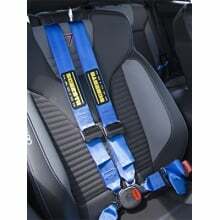 Street legal tuning harnesses for keeping you secure in you non-competition vehicle. Installation utilizes factory installation points to minimize or eleminate modifications to your prized track trophy.